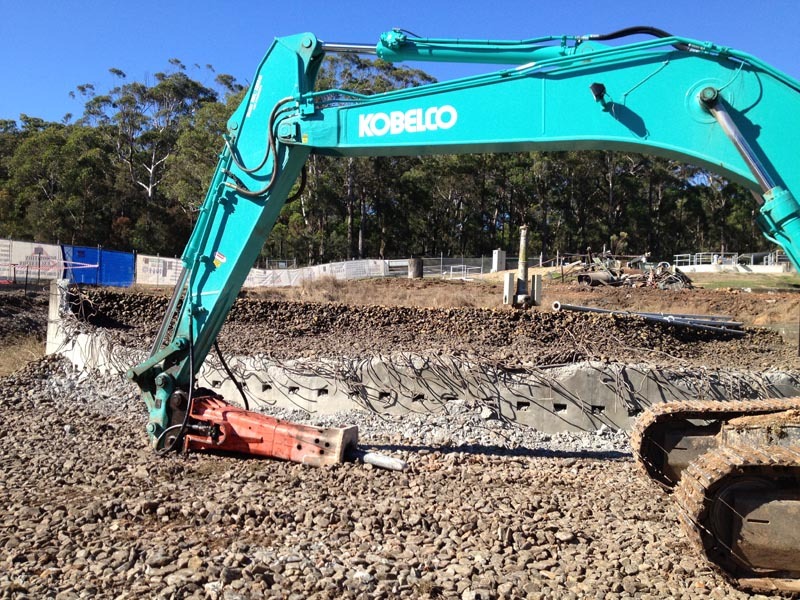 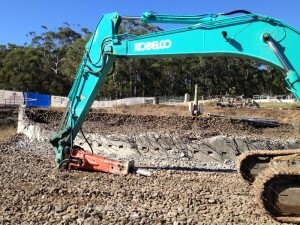 All Areas Demolition Excavation are available for all asbestos removal & demolition work in the Coffs Harbour Region. 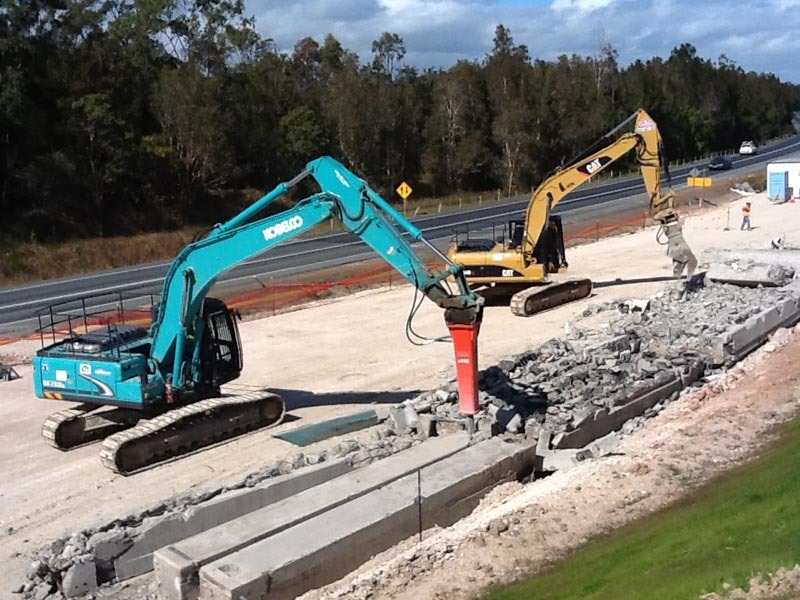 We travel as far west as Narrabri, north to Tweed & south to Forster / Taree. 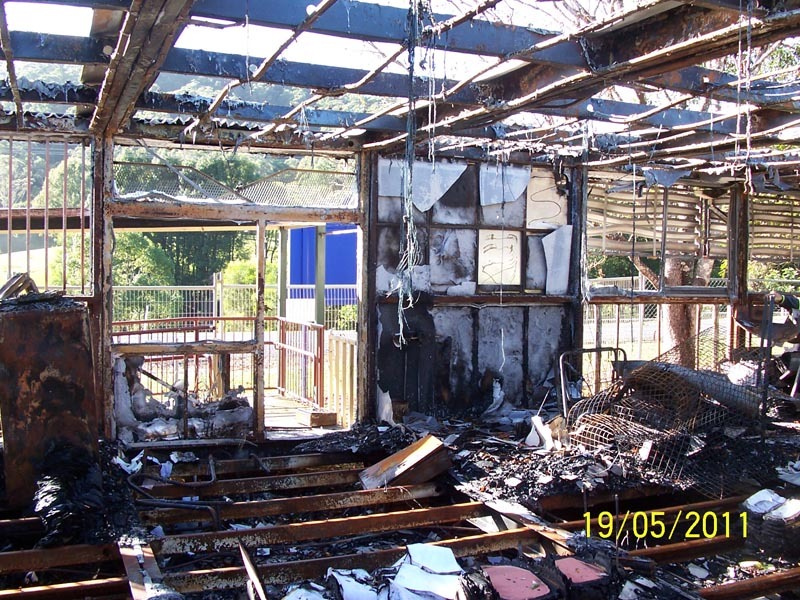 We can arrange for safe, efficient asbestos removal and demolition no matter the size or location of the work. 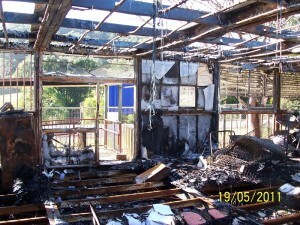 We carry out residential, commercial and insurance works and are fully licenced and insured. 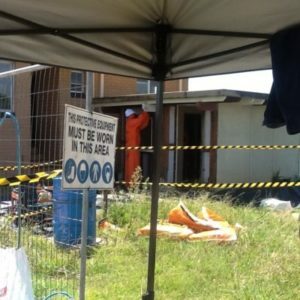 So if you’re looking for asbestos removal anywhere in the Coffs Harbour region or around NSW, make sure you call us first for an obligation free quote.